A baby tooth usually stays in until a permanent tooth underneath pushes it out and takes its place. Unfortunately, some children lose a baby tooth too soon. A tooth may be knocked out accidentally or removed because of dental disease. When a tooth is lost too early, Dr. Swati Singh, and Dr. Sam Bullard may recommend a space maintainer to prevent future space loss and dental problems. Baby teeth are important to your child’s present and future dental health! They encourage normal development of the jaw bones and muscles. They save space for the permanent teeth and guide them into position. 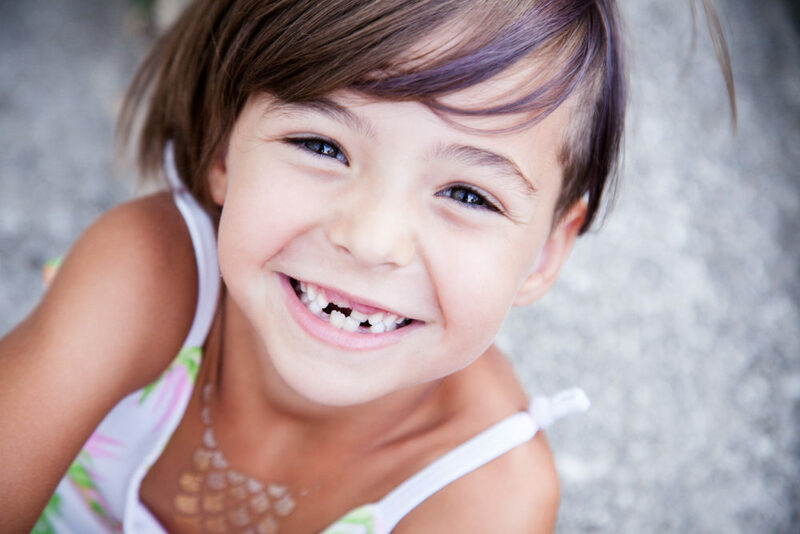 Remember: some baby teeth are not replaced with adult teeth until a child is 12 or 14 years old! If a baby tooth is lost too soon, the teeth beside it may tilt or drift into the empty space. Teeth in the order jaw may move up or down to fill the gap. When adjacent teeth shift into an empty space, they create a lack of space in the jaw for the permanent teeth. So, permanent teeth are crowded and come in crooked. If left untreated, the condition may require extensive orthodontic treatment.